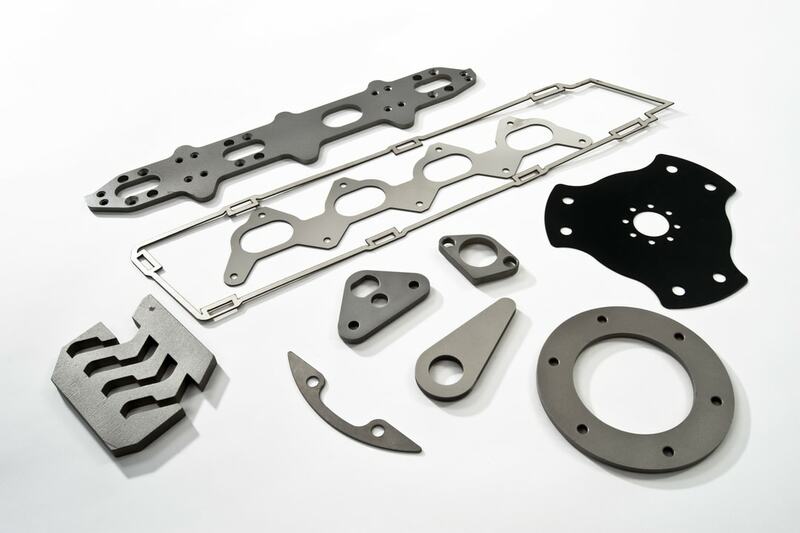 3D laser cutting is ideal for shaped blanks such as car parts. 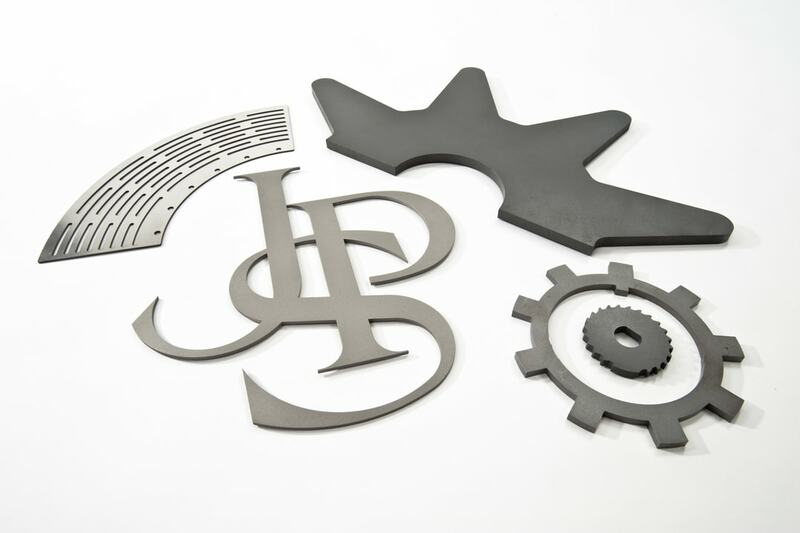 We are able to laser cut all materials with our 5-axis laser cutter, though we are mostly presented with metal parts. 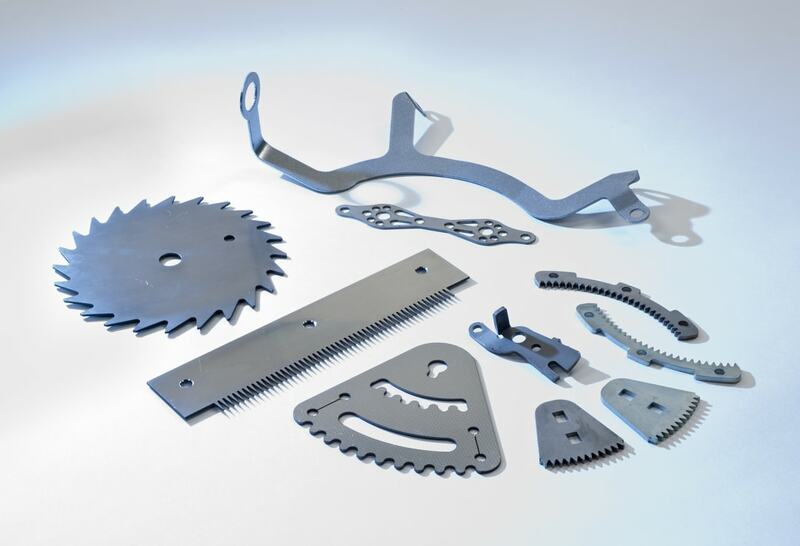 3D laser cutting is perfect for box sections and tubes, as well as digger floors, wheel arches and anything else you can think of. 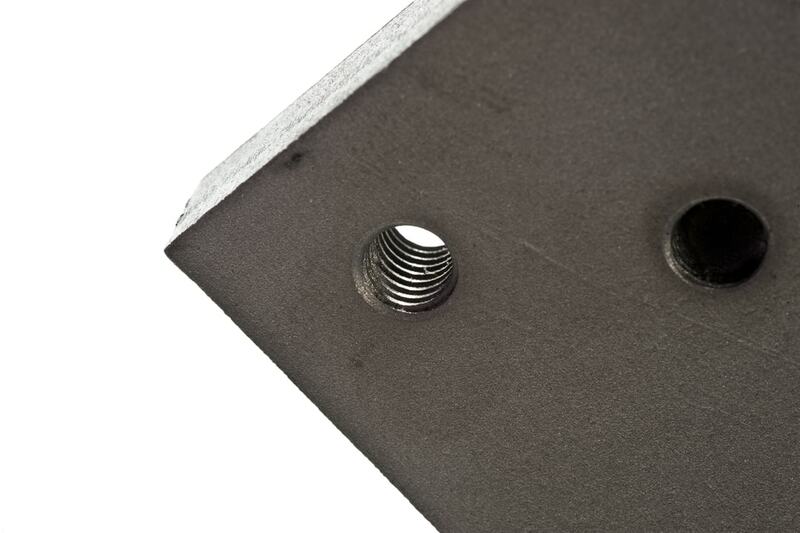 Rather than the laser moving in only the x and y axes (across a flat sheet), the laser is on a pneumatic arm allowing it to move around the different sides of the material. 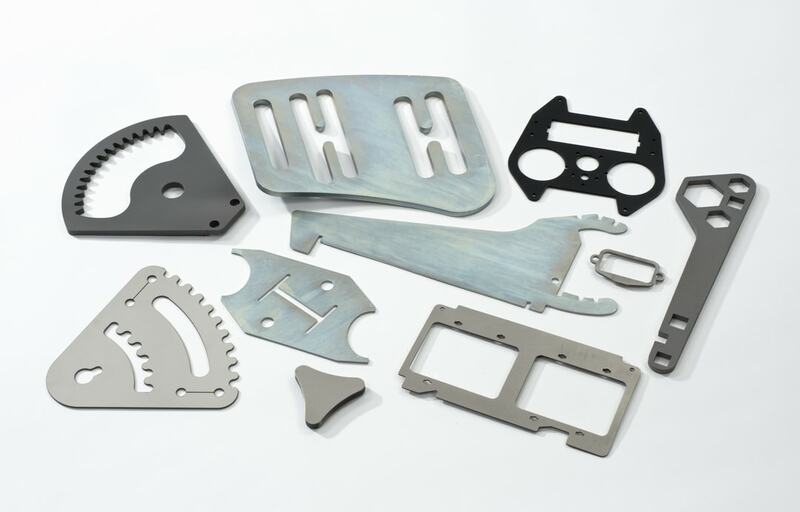 The great advantage of 3D laser cutting is that it ensures that your identical parts are cut exactly the same way every single time. 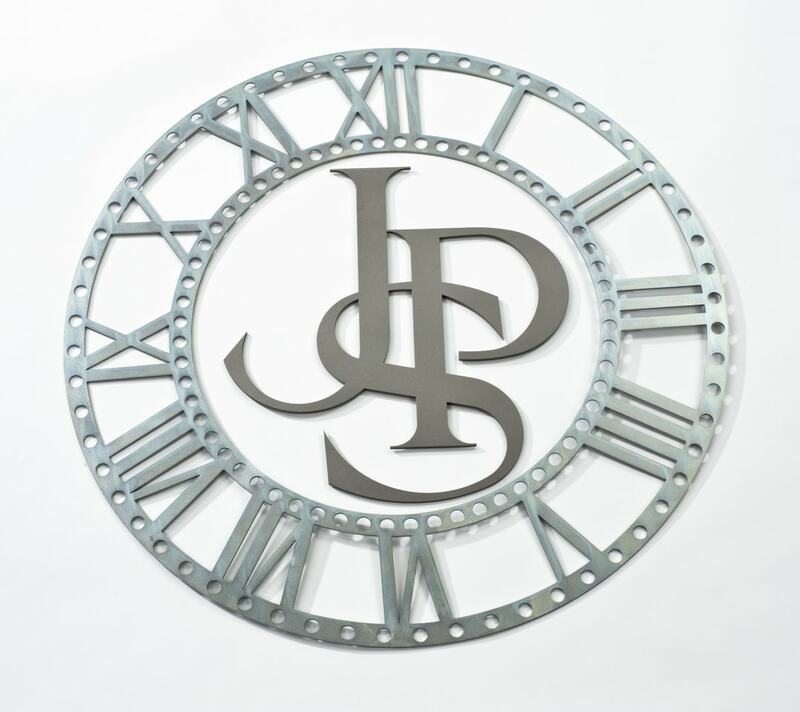 We use 3D laser scanning and inspection to give you assurance that every part will be cut to the same high quality standard.